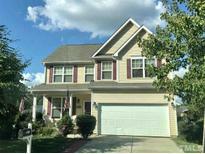 Find Holly Springs, NC Foreclosures for sale. View Photos, Maps and MLS Data Now! Braxton Village - DIY & investors welcome. Great area & pool community. MLS#2210511. 2989.